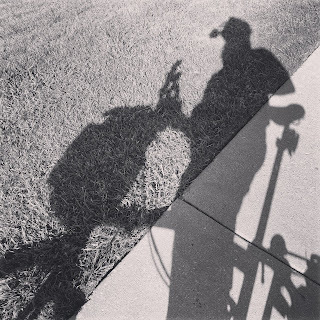 Over the last month or so, temperatures have dipped into the single digits and hung around in the low teens, for a few days, here in Atlanta, GA. Having been "Texanized", by way living in DFW, I am unable to handle very cold temperatures any more; especially, when riding my bike downhill (or uphill for that matter). My fingers and toes feel very cold, in spite of wearing what I thought were appropriate gear. 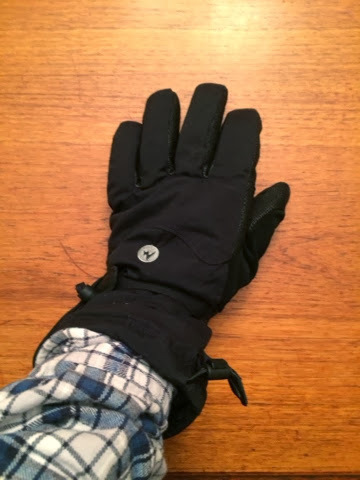 For example, I had on a pair of Pearl Izumi, AmFIB gloves, which protected me reasonably okay for the first year or so, since purchase, when I lived in Texas. I do remember though that there were a couple of occasions, when it snowed in Texas, that these gloves didn't keep my fingers as toasty as they did initially. The gloves looked almost brand new as I didn't need to use them except for a few times in Texas. May be 6 times or so, over the 3+ years I owned them. 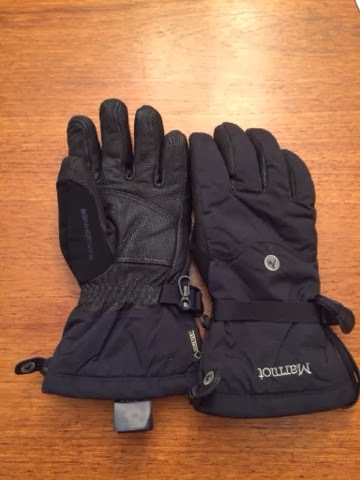 These gloves cost me close to $80. I wasn't going to just let it go. So, I decided to explore my options a bit. Long story short, I called Pearl Izumi (PI) and talked to their Customer Service. They did understand my frustration and offered me two choices: a) I can mail it back to PI and let them examine it; if defective, they will send me a new pair or send back the old pair, or, b) take it to REI and let them examine it. On this particular day, when I called PI, my fingers froze though the temps were only in the low to mid 20s. So, I did stop by REI Perimeter, which is very close to my work and talked to the very nice folks there. REI saw that I had a defective glove and they let me return the PI gloves and gave me credit towards a brand spanking new pair of gloves. 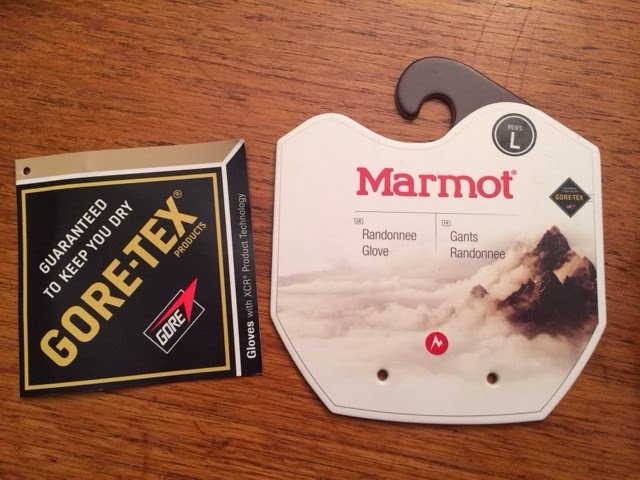 I opted to buy the Marmot Randonee gloves (pictured below). I did some research on them and it got good ratings from users. 5. Last, but not the least, they fit very well. Oh - some might criticize these gloves for their bulkiness. I couldn't care less. I do not operate any fine electronics on my rides and even if I need to turn on/up a gadget, I am happy to pull over, do what I need to do and then pedal on. Tomorrow, we have a cold front coming and snow is not unlikely. I hope to test these gloves tomorrow, in the 20-30 degree weather, once again and I will report back. I wonder too, if I have gotten too Texanized and that's the reason for my inability to handle sub-30 degree temperatures; although, winter of 2013 has been a pretty cold one in Texas. 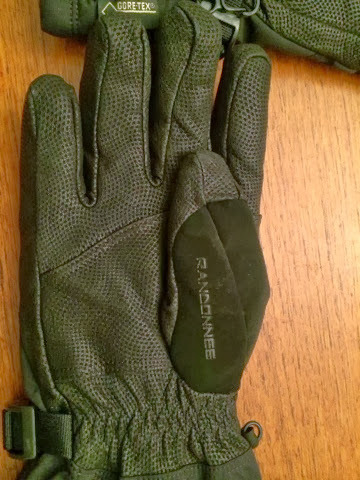 I need some advice: Do you cold-warriors use a glove liner with your winter gloves? Especially, those of you from very cold places, like Canada, Boston, NY State, etc. I could use some advice and suggestions in the glove department. This glove too shall be tested. As these special gloves are not cheap, I am not at all reluctant to take them back, if they don't work. 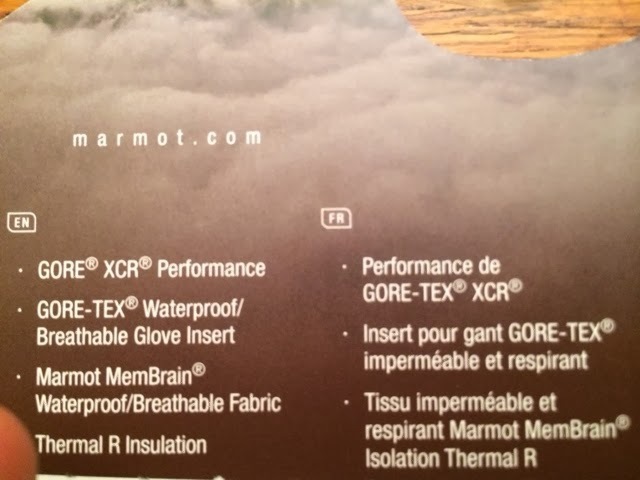 Marmot will not be an exception, if it fails to keep my fingers toasty. Stay tuned for future updates and I look forward to your suggestions and comments.